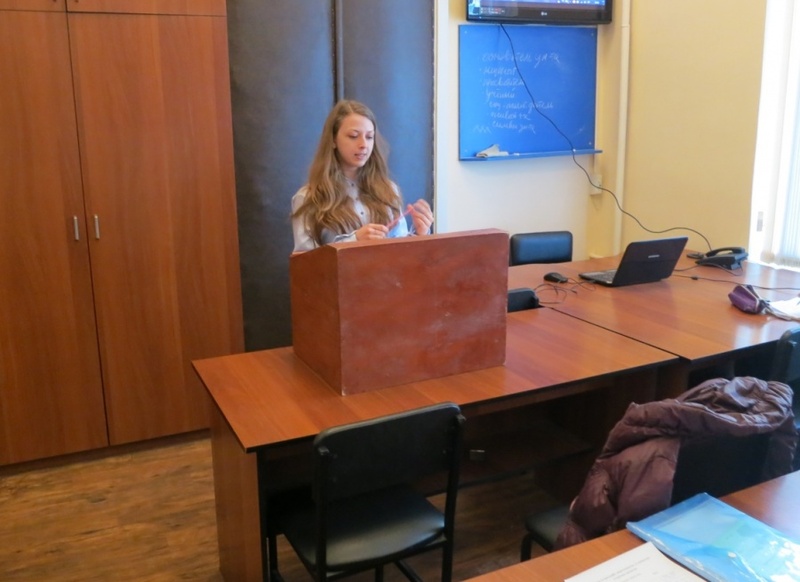 International project “Ubi universitas, ibi Europa.​.."
Club Chair – Candidate of Sciences in History, Associate Professor Yulia A. Kiselyova. 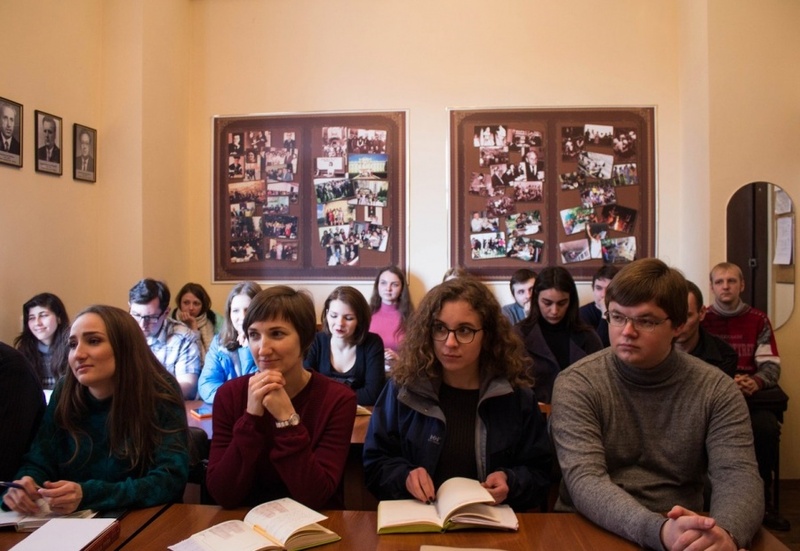 The Club of Historiography, Source Studies, and Auxiliary Historical Disciplines is an informal creative community bringing together the Department’s undergraduate and graduate students interested in developing their professional skills. 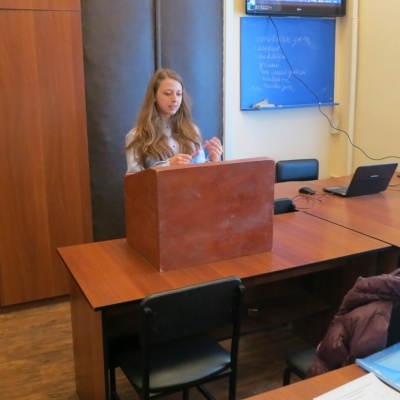 The basic format of the Club’s meetings is the presentation and discussion of papers, traditional for academia. 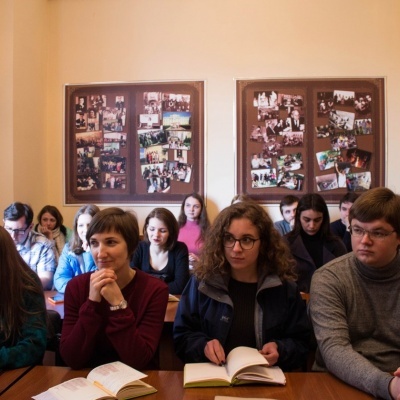 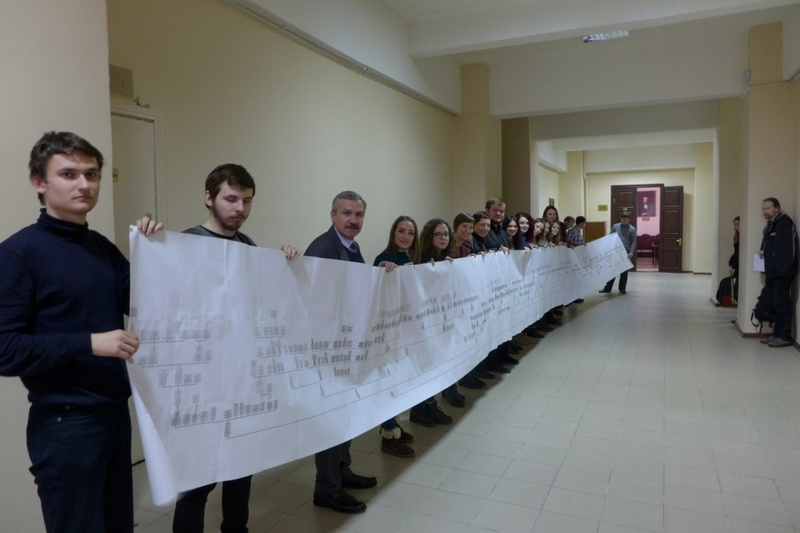 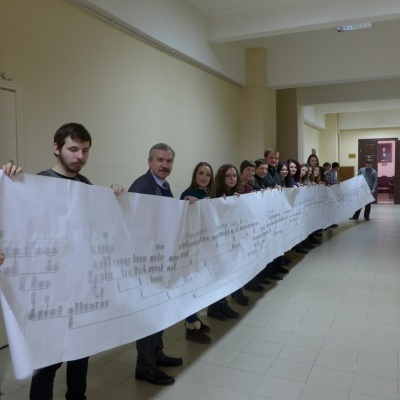 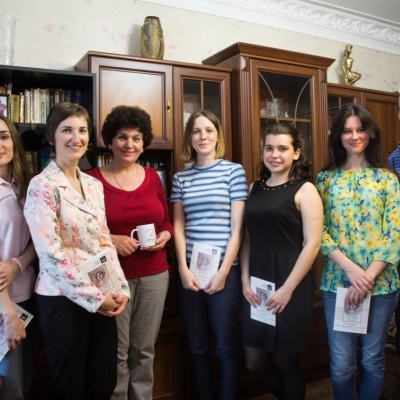 Our students’ research interests include a wide range of subjects, from theoretical problems of historiography, source studies, and methodology of history to detail-focused and applied topics, particularly in the history of the Kharkiv region, the city, and Kharkiv University. 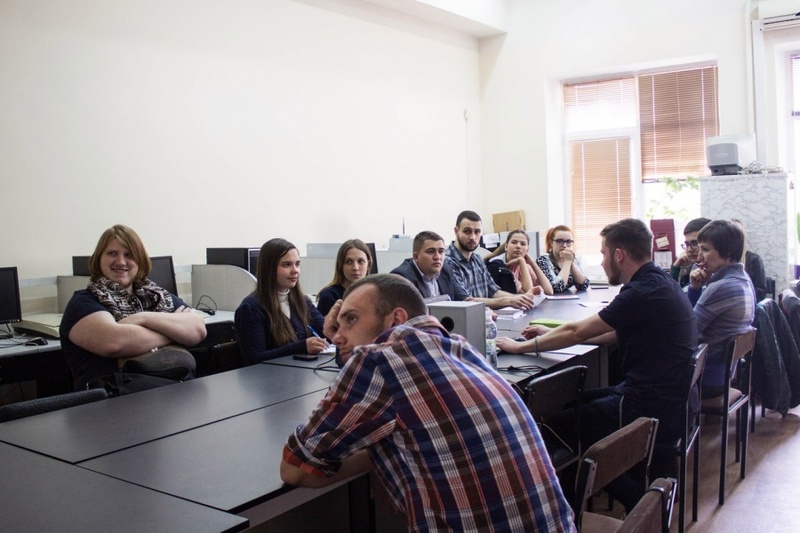 Special meetings are devoted to the discussion of research based on new methodological approaches in such areas as cultural, intellectual, and visual history, history of emotions, biography, prosopography, oral history, history of memory, history of archives and museums, and others. 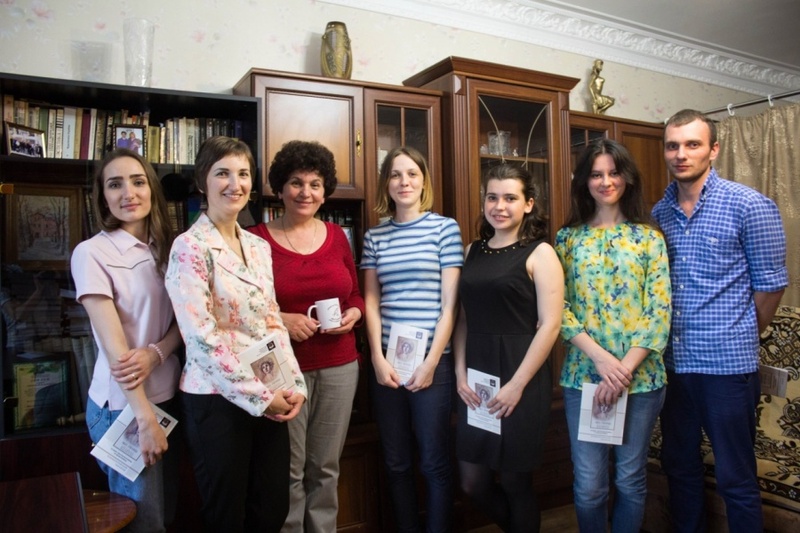 We often invite to our meetings representatives of neighboring and related disciplines: archivists, genealogists, criminologists, specialists in cultural studies and art history, psychologists, philologists, philosophers, and others. 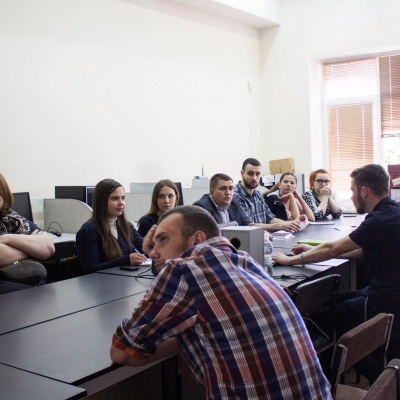 This practice broadens our students’ professional horizons and draws their attention to the possibilities and potential of interdisciplinary work. 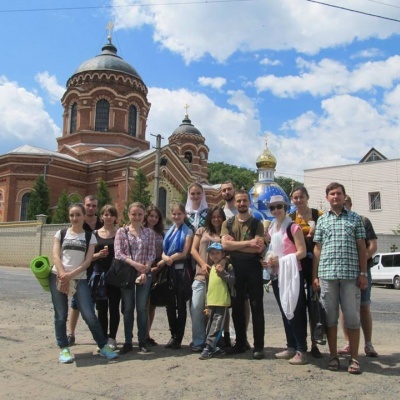 Our field trips to interesting places around Sloboda Ukraine are especially popular. 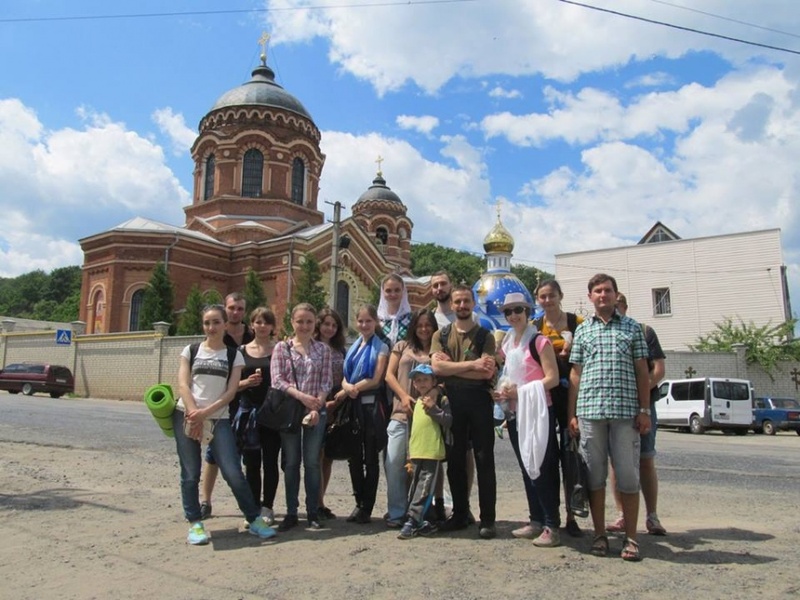 Such hands-on experience in local studies helps the Club’s members to get to know the region’s natural environment and cultural and historical heritage.